The website of St. Michael the Archangel Ukrainian Catholic Church (http://stmichaelucc.org) was designed and started by William Makar. 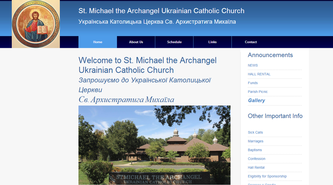 Updated and maintained constantly by Volodymyr Kunderevych. 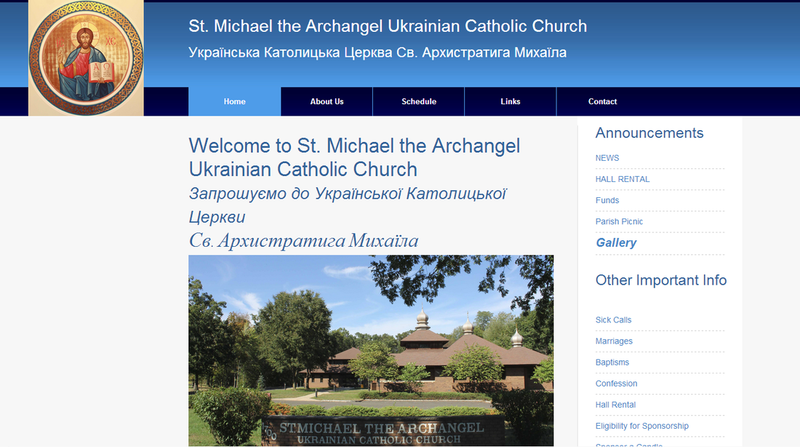 In April 2013 the St. Michael's website was redesigned by Volodymyr Kunderevych, and continued to be maintained. 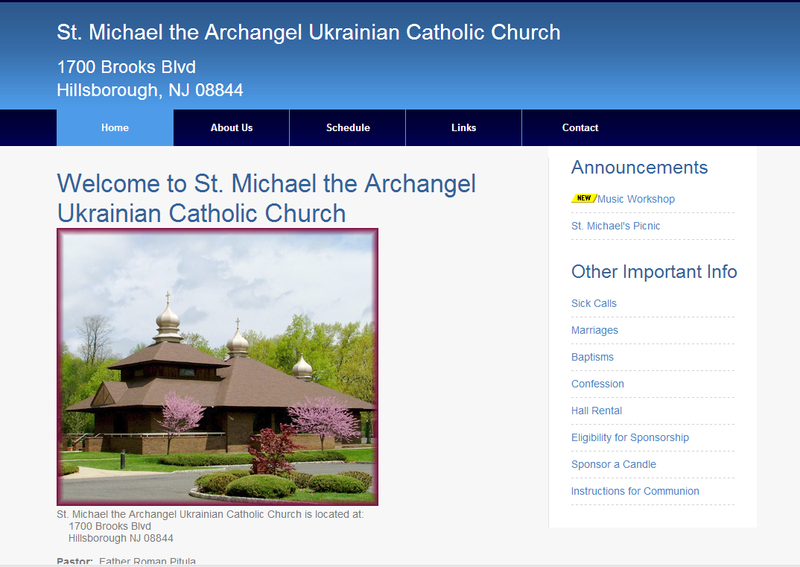 Build with a new (html 5) format.